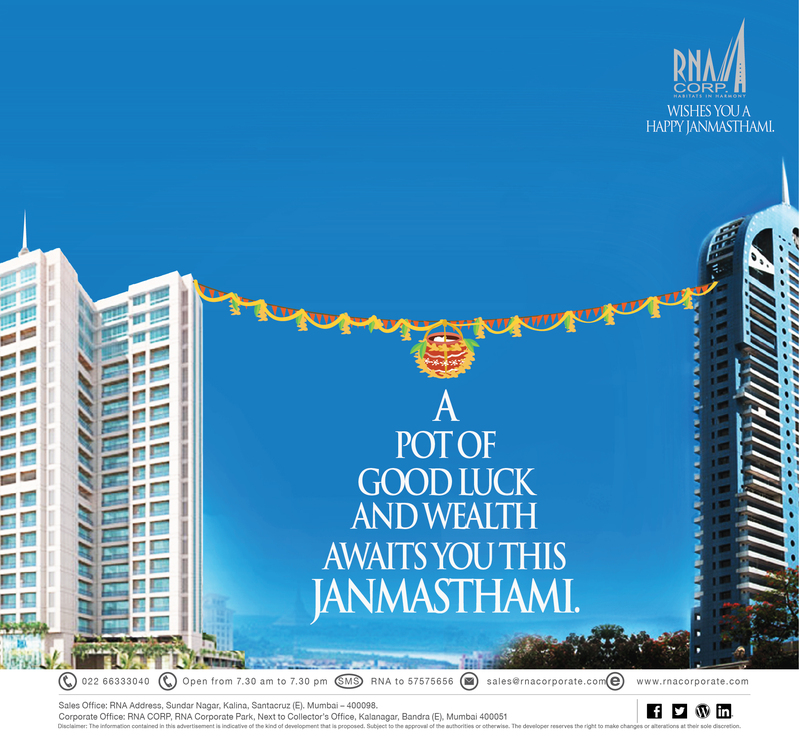 RNA Corp wishes you a Happy Janmasthami…Cheers!! ← RNA Corp wishes Jigar Visaria, Manoj Nikale a very happy birthday…Cheers! !